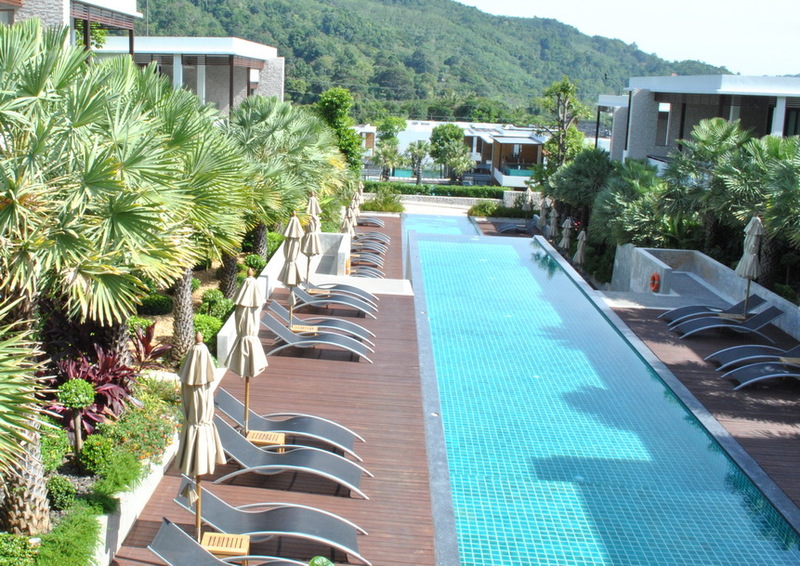 Club Wyndham Asia / Blog / South East Asia / Phuket: We have such wonderful memories to cherish! Roy and June have been part of Club Wyndham Asia’s sister Club, WorldMark South Pacific Club by Wyndham since 2006. 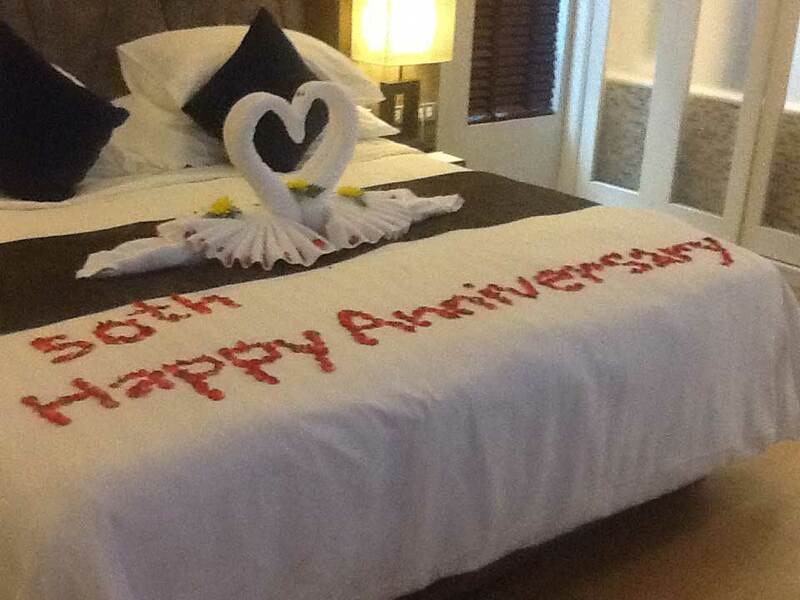 They recently stayed at Wydham Sea Pearl Resort Phuket, and shared their holiday story.